Here at Coveteur HQ, we couldn’t wait to see how Welch would style her shirts. This is, after all, the woman who dressed Ruth Negga in that impeccable Valentino for the Oscars, put Sarah Paulson in plunging custom Prada at the Emmys, and landed at number one on The Hollywood Reporter’s 25 Most Powerful Stylists in Hollywood list—so yes, we were taking notes. 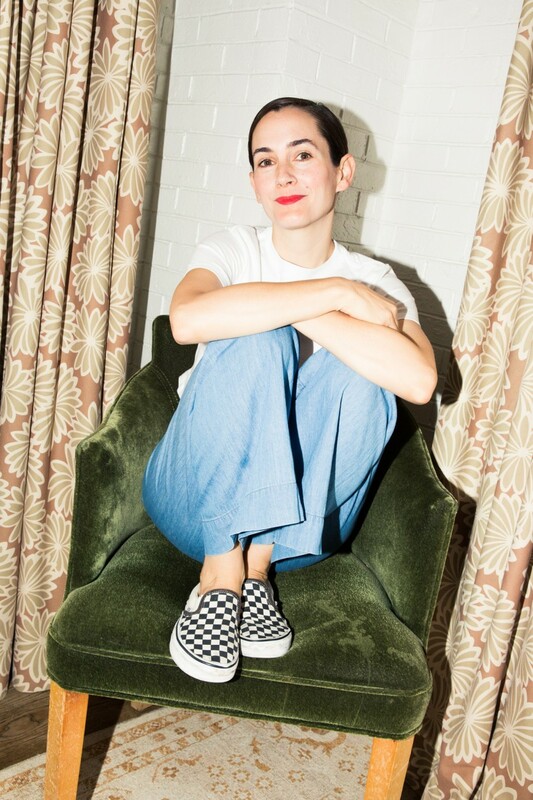 Our afternoon was a deep dive into optimal white-tee dressing, but also one that included talk of Welch’s former career as a maître d’, her love of Instagram, and what she’s working on next. 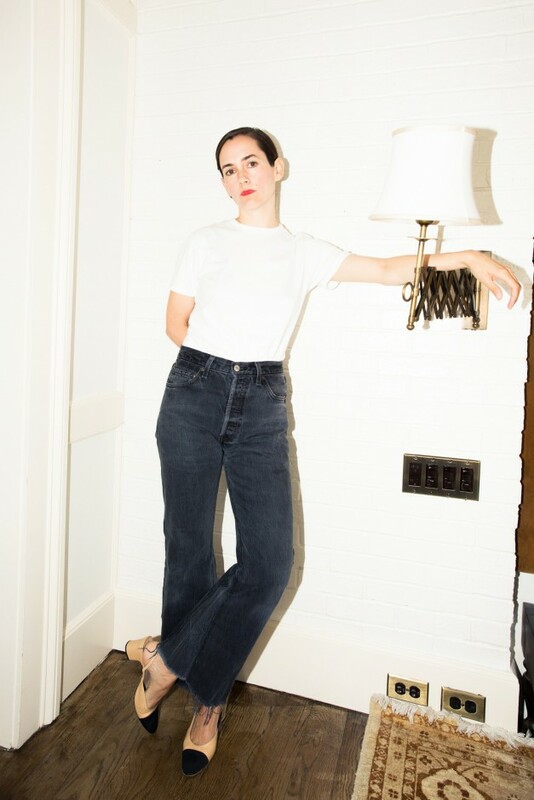 Click through to see how Welch styles four of her Hanes x Karla shirts. 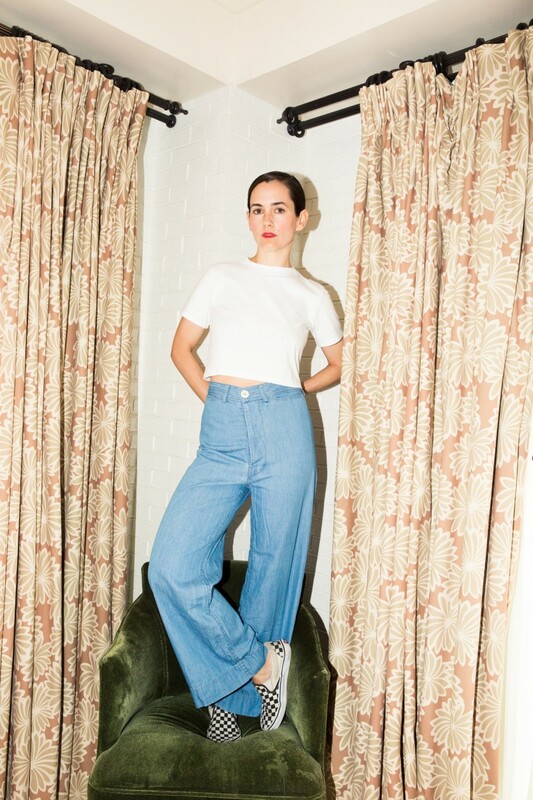 This is kind of my uniform—a big pant and little tee. That’s my vibe. I’d wear this anywhere. I may wear it to dinner tonight!